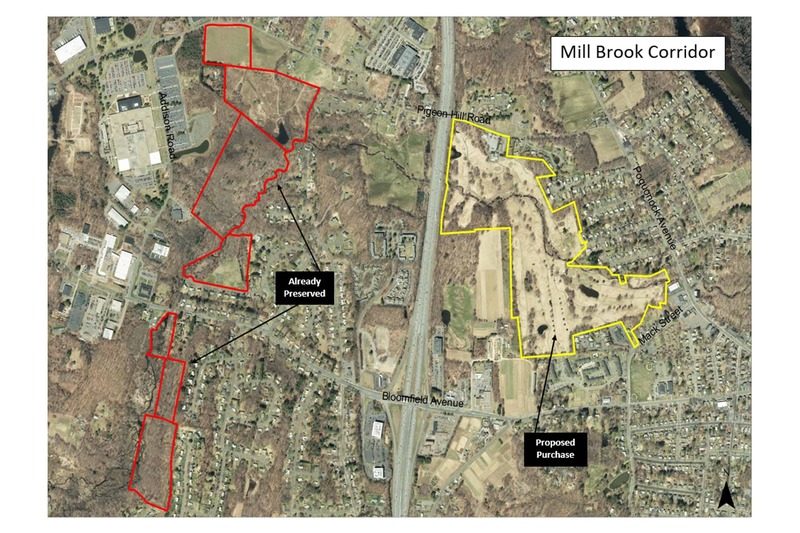 Please join the Mill Brook Open Space Steering Committee on Thursday, November 8th at 7:00 p.m. to hear an overview of the draft report for the 95 acre parcel. 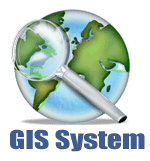 Your thoughts and ideas on the overall mission, guiding principles, and land management plan are welcome. 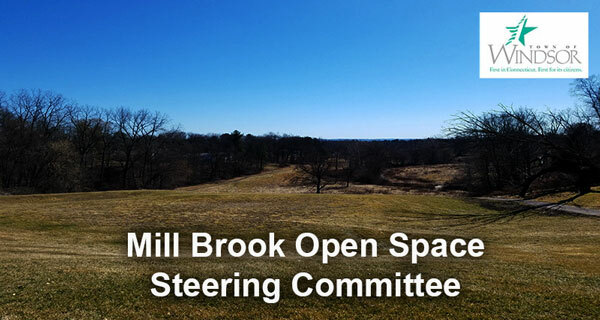 The meeting will be held at Town Hall starting at 7:00 p.m.
We need your input – share your thoughts on the Mill Brook Open Space today! 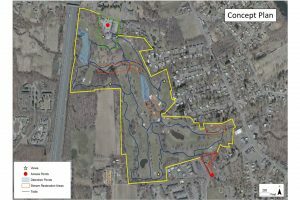 For several years, the town has been looking at ways to preserve the former Mill Brook & Traditions golf course property on Pigeon Hill Road. 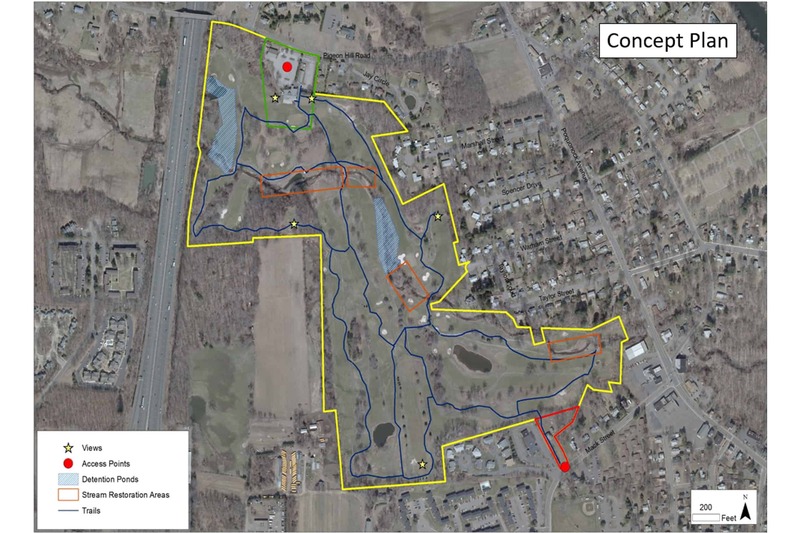 Through a collaboration with the Trust for Public Land, a national not-for-profit organization, the town has protected nearly 95 acres of land for passive recreation, wildlife habitat, community character along with water quality & storm water protection purposes. The purchase price of $2.1M is in line with the professional appraisal prepared for the town and the Trust for Public Land. The town has been awarded a $1,086,000 grant from the State of Connecticut to help preserve this open space parcel. 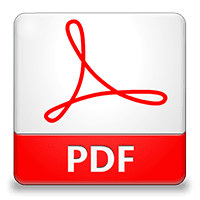 The grant represents 52% of the purchase price. This grant program is supported through fees paid on real estate transactions across the state. 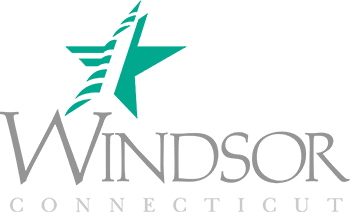 The balance of the costs are being funding through the town’s Open Space Fund and the General Fund Unassigned Fund Balance. 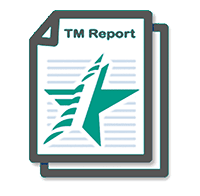 The Town Council has established a steering committee to help guide the creation of a recommended multi-year land management plan. 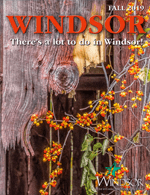 The committee is comprised of one representative from the Conservation Commission, Planning and Zoning Commission and the Inland Wetlands and Watercourses Commission as well as two at-large seats to be appointed by the Town Council. It is envisioned that the majority of the land will be a combination of meadows and managed wooded areas. 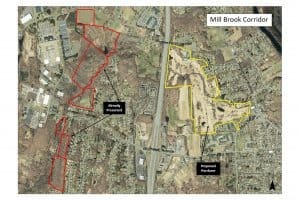 A trail network would be redeveloped along with a multi-year approach to stabilize and restore portions of the Mill Brook. 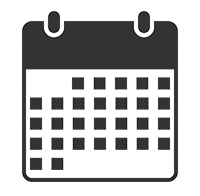 In October it is expected that the committee will provide a draft recommendation plan to the Town Council.